***Happy 5th Birthday to Science 2 U! 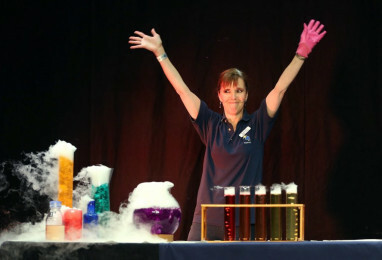 *** Amazing School Science Show Offers! Team All About STEM would like to say congratulations and HAPPY 5TH BIRTHDAY to our amazing friends and partners, Science 2 U! 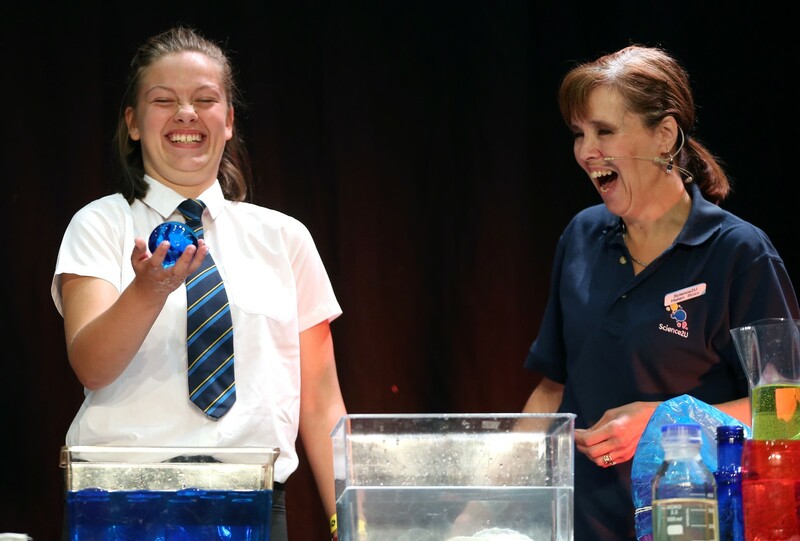 Sue & Helen have been running their STEM-sational science shows for 5 years this month and they are celebrating with some fantastic offers for local schools. OFFER DATES FOR SCIENCE WEEK days will run from 6th – 17th March, book now! 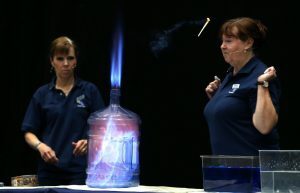 “Once the fun of British Science Week is over, we will be offering a way to get a FREE half day of shows – two shows! This is a great way for us to meet new schools as we are looking to host after school “Meet Science 2 U” events and invite teachers from their local cluster. In a word, Science 2 U are… awesome! As well as their work with schools and other organisations, they have worked with All About STEM & The Big Bang North West for many years offering fun hands-on workshops and sensational shows. We welcome them throughout the year to our bespoke events, to the Chemistry at Work programme and of course, The Big Bang North West! The ladies are literally legendary and known for their booms, bangs and fizzes, their dry ice spectaculars and flame & whoosh bottles! Children love their performances, enjoy getting involved and are always happy to ‘make and take’ their own bath bombs home! Happy Birthday Science 2 U!